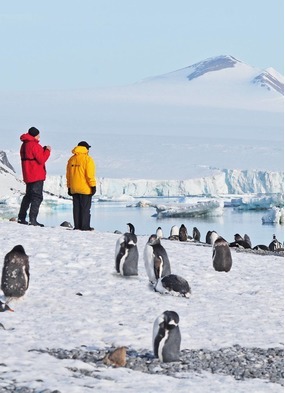 Visiting Antarctica is an experience like no other; little can prepare you for the feeling of awe as you travel in the footsteps of famed explorers like Scott and Shackleton. Snowy mountains tower above glassy waters, huge icebergs drift silently past, and the air reverberates with the cracking of distant glaciers as they tumble into the sea. 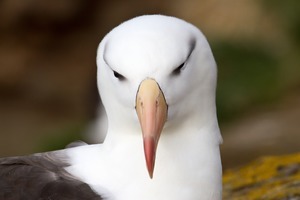 Exploring ashore by zodiac boat, you'll get up close to vast penguin colonies, seals basking in the sunshine and the remnants left behind by explorers past. If you retiring to the warmth and comfort of your cabin isn't adventurous enough, then why not swap it for a night camping ashore. Hurtigruten, Aurora Expeditions, Quark Expeditions and Oceanwide Expeditions all provide thermal sleeping bags and tents so that you can join the select group of people who have camped out under the Antarctic night sky, listening out for the sounds of wildlife carrying on their busy schedule around you. Not sure about being spending the night on land? On board Hurtigruten you can spend the night, or some of it at least, on deck. The crew will supply a nice warm sleeping bag and comfortable sunbed, and hot chocolate is available all night long. As an incentive to stay the full night, fresh pastries and coffee are served at 6am - you'll need them! 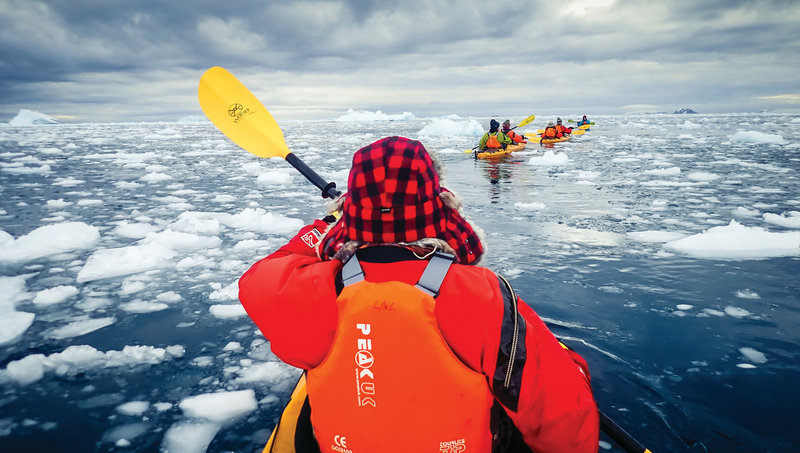 With just the gentle sound of paddles breaking the water, sea kayaking is an incredibly tranquil way to discover Antarctica. 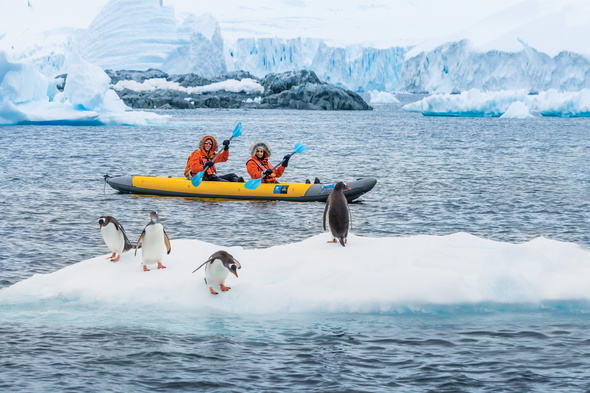 Kayaking is available with a number of operators, including Silversea, Seabourn, Oceanwide Expeditions, Lindblad Expeditions, Quark Expeditions, Hurtigruten and Aurora Expeditions. 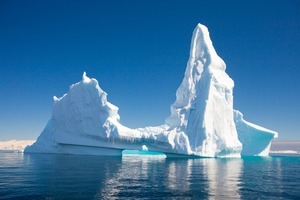 Excursions take place in small groups (4-20 people), usually in tandem kayaks with a support zodiac available, as you weave through ice floes and search for wildlife swimming in the clear polar waters. If you're feeling fearless then add this to your bucket list: the chance to snorkel and dive in the extraordinarily clear Antarctic waters. 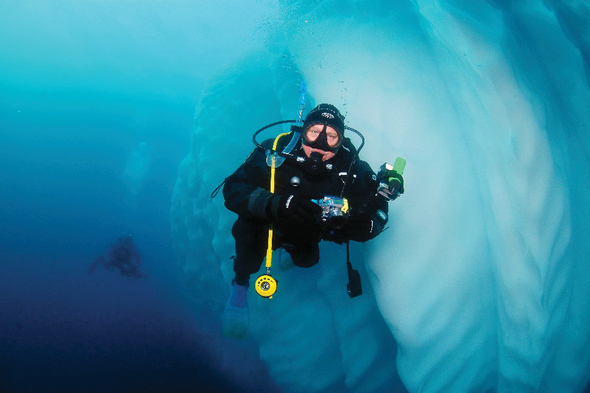 Aurora Expeditions offer snorkelling for those brave enough to don a dry suit and take the plunge, while both Aurora and Oceanwide Expeditions offer diving for experienced dry suit divers. 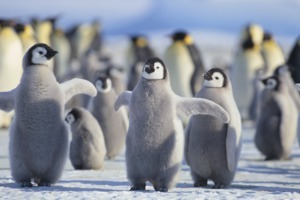 This is a unique way to appreciate the amazing mobility and speed of penguins in the water, and marvel at beautiful sculpted icebergs from beneath the waves. If you just want to get a sense of how cold the water is, most operators offer a 'polar plunge' once per expedition. This rite of passage is a chance to safely jump into icy ocean waters, so you might want to pack your swimming costume! 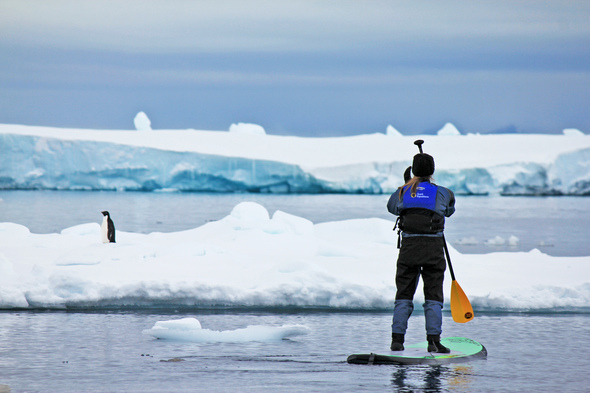 If you have experience of stand-up paddleboarding you can take to the water while penguins and seals swim alongside. 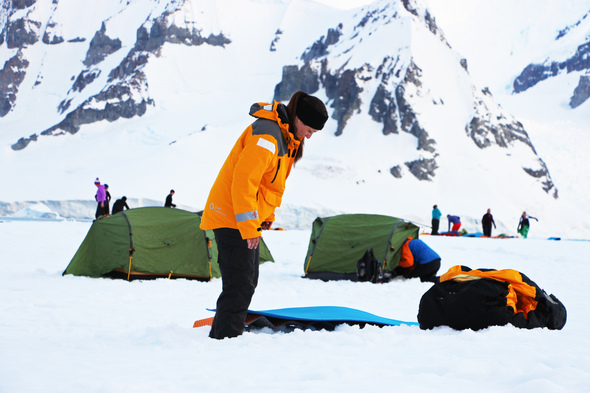 Guided small groups (under 10 people) are available on selected departures with Aurora Expeditions and Quark Expeditions, with dry suits and cold water equipment provided, along with high quality and stable boards. Weather permitting, outings are daily, with a support zodiac accompanying you and waterproof packs provided to carry cameras and spare clothing. 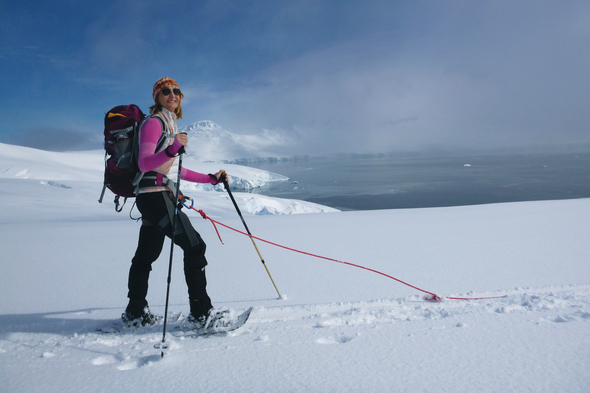 Snowshoeing is a great way to make the most of the views and photo opportunities from some of Antarctica's best vantage points, and is available on cruises with Hurtigruten and Aurora Expeditions. No experience is necessary, so it's a great way to explore further, allowing you to make your way through pristine snowfields and feel the spirit of the early explorers who scrambled across these great expanses. 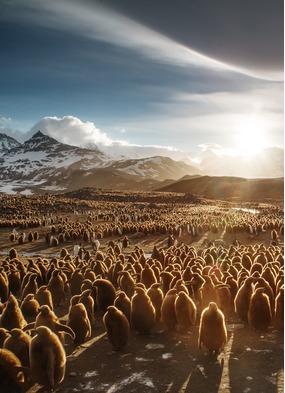 For the serious adventurer the Antarctic Peninsula is home to hundreds of snow-clad peaks which rise several thousand feet high. 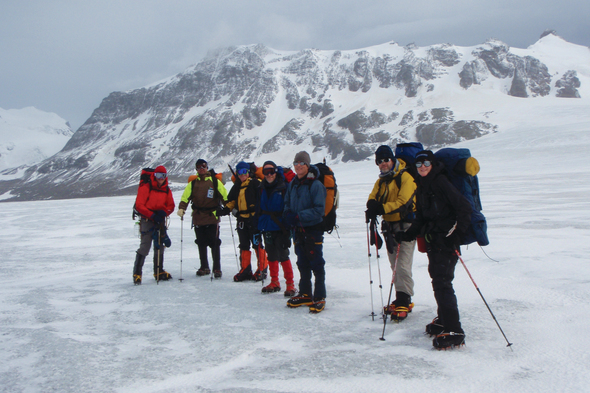 Aurora Expeditions can arrange a number of experiences, from ascents of alpine peaks to ice climbing, although previous experience is required. If you're looking for a taster then Quark and Oceanwide Expeditions offer trips designed to appeal to fitness-conscious travellers who want to push their limits, with half-day and full-day treks where you'll be geared up with ice axes and crampons. Cross country skiing is one of the most efficient ways to travel across the snow, so it's no wonder this method has been used by everyone from Amundsen and Shackleton to the explorers of today. 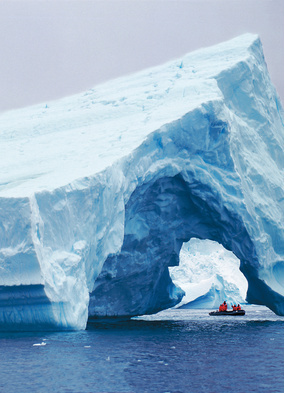 Quark and Lindblad Expeditions both offer skiing excursions, giving you the chance to explore further from your landing site. 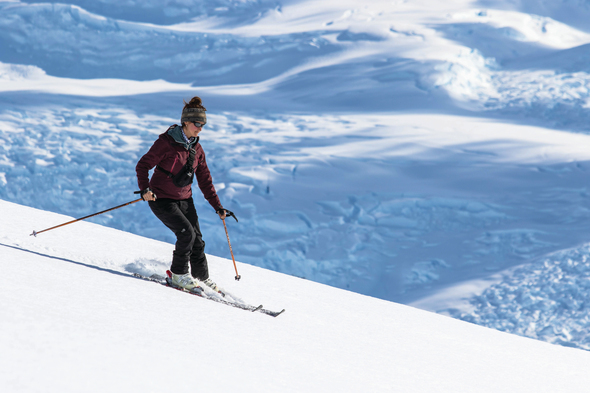 For those with more experience Aurora Expeditions offer both ski and snowboard touring, and Oceanwide run Ski Mountaineers sessions, trekking suitable peaks before enjoying the thrill of descending. 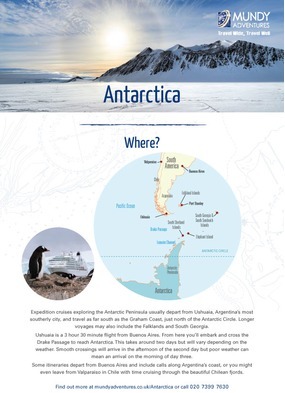 As you can see, there are some amazing activities on offer to further enhance your bucket list trip to Antarctica. Some of these activities are restricted to selected departures, while others need to be confirmed early, as places are limited. 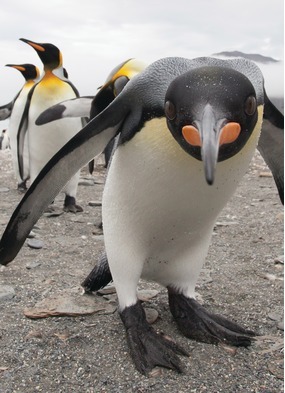 For more information just give us a call on 020 7399 7630 and speak to one of our expedition cruise experts.